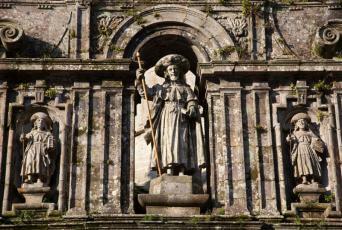 Walk to Santiago through a lesser travelled side of Portugal, on the Camino Portugués, an alternative Camino to the more renowned Camino Frances through Spain. 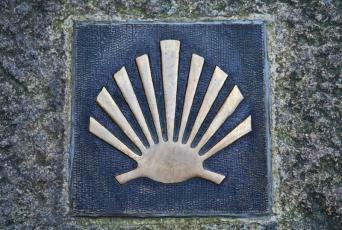 Beginning in Lisbon, the Camino Portugués is a route rich in cultural and archaeological heritage. 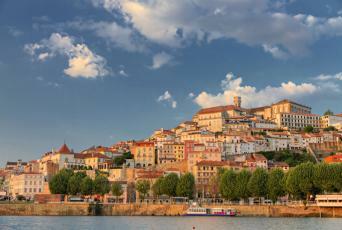 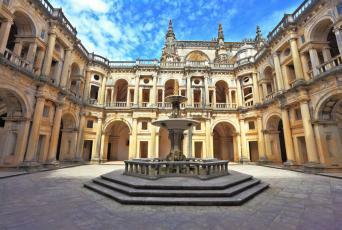 Experience the warmth of the local people, vibrant historic towns and numerous UNESCO sites. 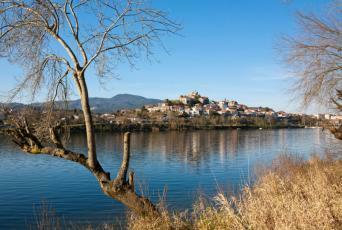 The Traditional Route follows the same path that has been walked for thousands of years and follows the path through the centre of the country after Porto. 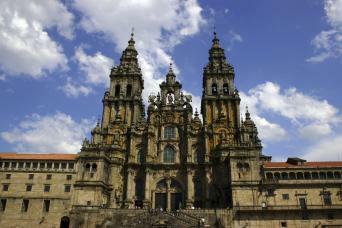 For a scenic alternative, you can also walk the Camino Portugues Coastal Way from Porto to Santiago. 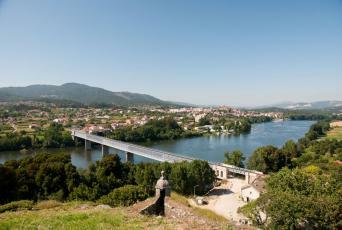 On this trip you will cross the border from Portugal into Spain when crossing the international bridge over the Minho river.